OLIVIA’s “Reason to Stay” is a breath of fresh air with its laid-back cool and defiant lyrics, paving the way towards an exciting future. 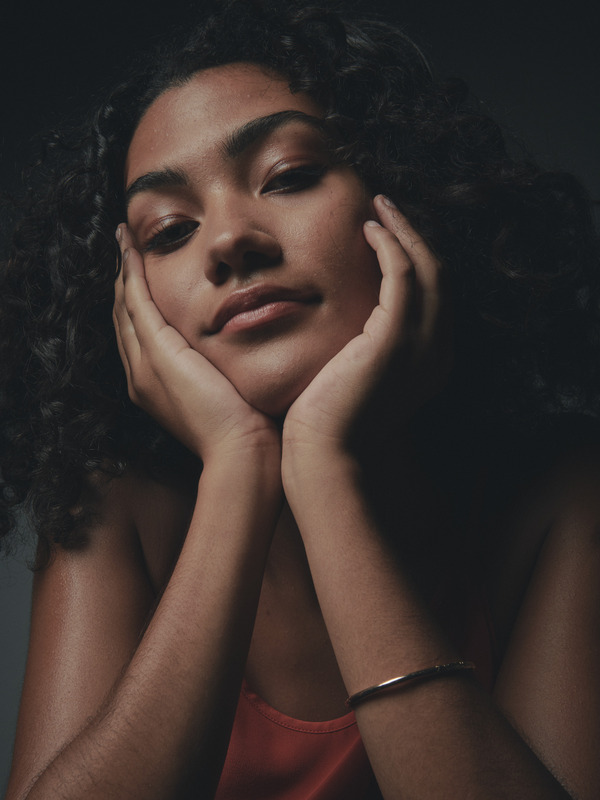 With a grittiness to her tone and a gutsiness to her vocals, singer/songwriter and recent Brit School alumnus OLIVIA, launches herself onto the music scene with a swagger, impressive to even the most seasoned of pros. 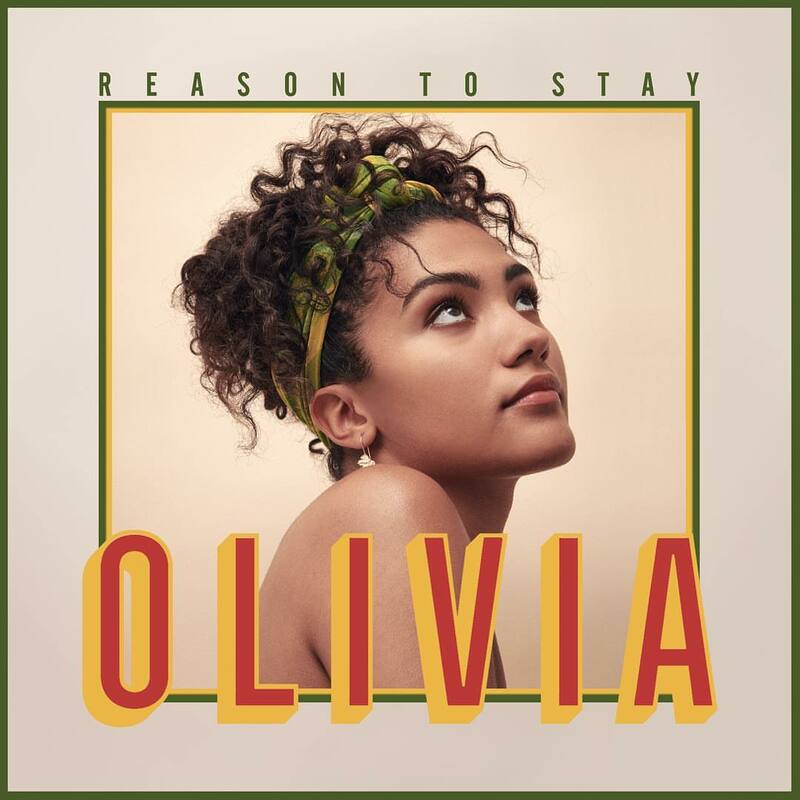 Her debut single “Reason to Stay” has a rare and refreshing simplicity to it that demonstrates OLIVIA’s total self-assurance in her style. Having toured extensively as the support act for Rudimental, such confidence is perhaps unsurprising. Particularly by refusing to give in to overzealous post-production methods, instead maintaining focus on the unique quality of her stunning voice and the cool, laidback sound of her band, if “Reason to Stay” is anything to go by, we have plenty more to look forward to! The whole song is underpinned by a relaxed, almost lazy synth and groovy bass line that gives the whole song a sheeny electro-funk quality. It may well have the elements of a Tom Misch medley, but its roots are firmly in classic R&B with clear influence of soul singers like Aretha Franklin and Billie Holiday. With the support of an incredible muted horn section and soulful backing vocals fusing together beautiful harmonies, the husky and sincere vocals of OLIVIA float just above the texture. No need for over-the-top vocal acrobatics or whining nasal high notes; hers is a pure and completely old-school voice that needs no embellishment. As the song builds to the first chorus, the whole thing develops a toe-tapping sway that bops along at a relaxed pace. With a dreamy synth at the top of the texture giving the whole song a transcendence of sorts, the song feels like a perfect balance of modernism and nostalgia. It’s a modern take on the old-school classic. She’s clearly a girl who doesn’t take any rubbish so whoever she is speaking about, be it a lover, a record executive or a mate, I certainly wouldn’t cross her! Stream OLIVIA’s debut single “Reason to Stay”.